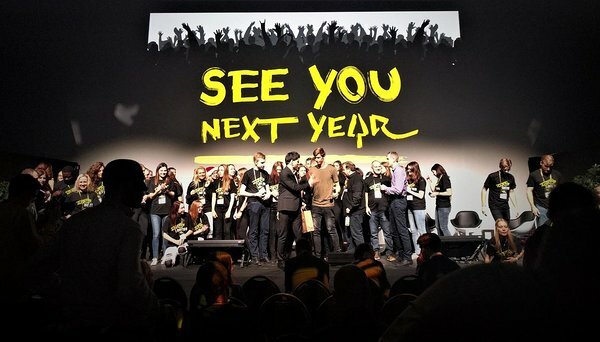 On 9th of December the local startup community gathered in Tartu for what turned out to be the biggest business festival of the year. With almost 3000 participants, the very first Startup Day 2016 exceeded all expectations and securely pinned Tartu on the map as a hotspot for startups. 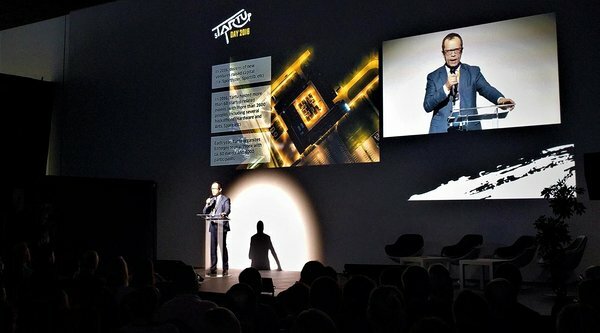 Urmas Klaas, the Mayor of Tartu was pleased to welcome the business and startup community in Tartu and noted that despite the small size, Tartu is a lively fast-paced center for visionaries who wish to make business and science collide. Together with Volli Kalm, the Rector of University of Tartu they announced the construction of the new ICT building that would help bring science and business even closer. The potential of Tartu is clear and Startup Day is an obvious example of this. 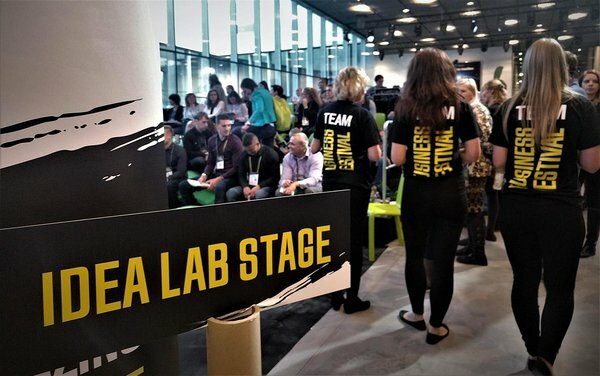 Festival’s Job Area was filled with organizations and startups introducing their mission and recruiting new talent. Triin Kask, Co-Founder of Greenhouse CI was impressed with the bubbly atmosphere of the festival and shared that the need for such an extensive meeting point was obvious, “We are constantly on the watch for opportunities and so are the progressive-minded talented young attendees. We both want to get something done and Startup Day is a way for us to connect.“ She added that the goal is to leave the festival with at least one new developer on board, but also to build Greenhouse CI’s image as an employer. "Our office is like our home – with the bean bag chairs, fridge and drinks we want to make everybody feel welcome,“ said Kask. The schedule of the Startup Day was filled with panel discussions, seminars, workshops and competitions. Prototron announced the winners of their next round and awarded 6 teams with a total of 44 000 euros. 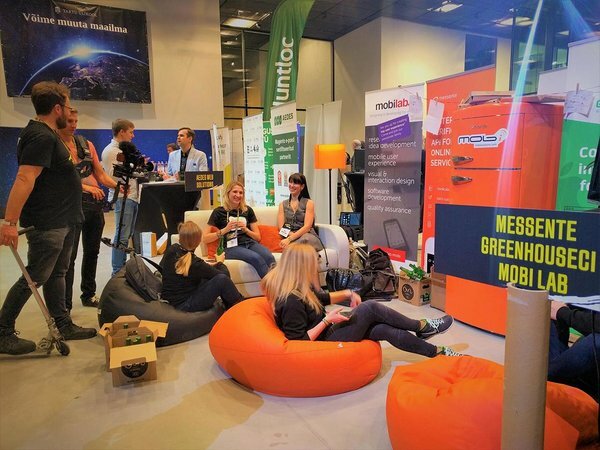 One of the definite highlights of the day was the Pitching Competition to find the best early stage startup in Estonia. 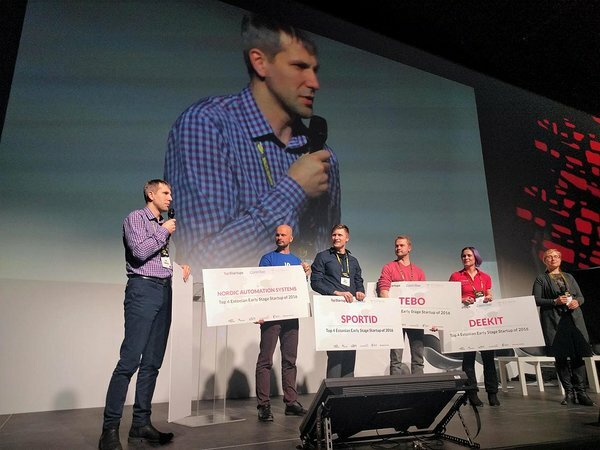 Prior to Startup Day, the jury of investors and mentors had narrowed the selection to four startups – Tebo, SportID, Nordic Automation Systems and Deekit – before hearing the pitches and giving the title to Deekit! According to Rein Lemberpuu, a member of the jury and one of the leaders of the Tartu startup scene, the final decision was made by international investors and largely based on the investability of the startup. He added that Deekit has shown great feedback from users thus raising its value in the eyes of investors. Kaili Kleemeier, the Founder of Deekit noted that even though the title of the Best Early Stage Startup in 2016 came unexpected, Deekit has gone through a rapid growth recently and is planning to expand even more with new features that are about to be launched soon. We wish to thank everybody who stepped by our Startup Estonia booth during the festival and hope to see you all again in Tartu on 8th of Deceber 2017! Find out more about the Startup Day 2016 on the festival's homepage.